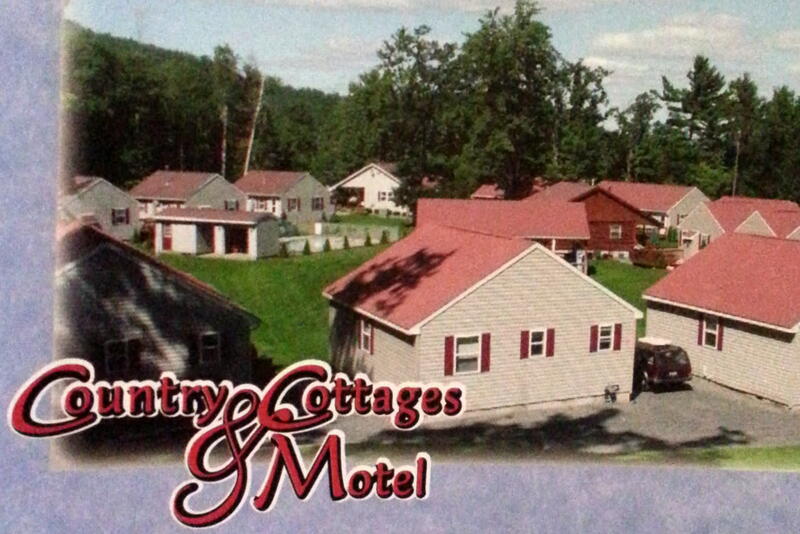 Nestled in the beautiful Adirondack Mountains is ideal for a family vacation. 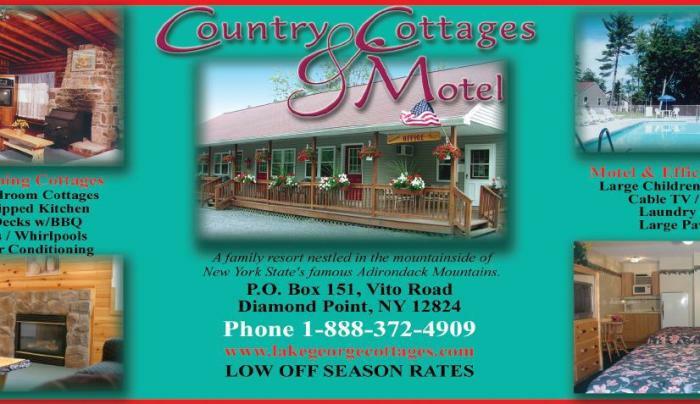 Spacious and comfortable motel rooms are decorated with an Adirondack style. 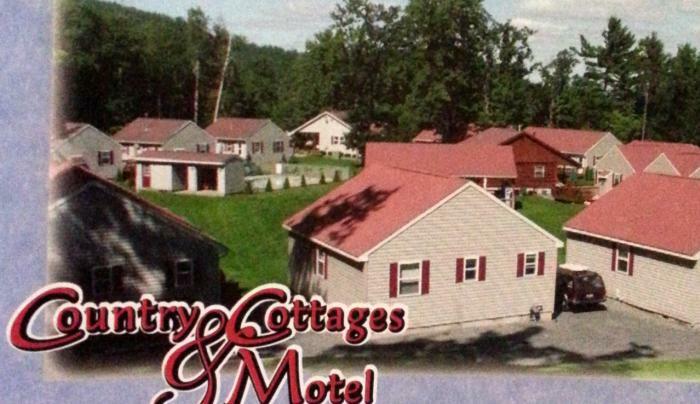 We have 1 bedroom, 2 bedroom and 3 bedroom cottages, some with fireplaces. All units have air conditioning and heat. Heated outdoor pool, children's play area, basketball, video game room, grills, fitness center and more. On the Greater Glens Falls Transit Trolley Route and close to activities and attractions including the Great Escape and Splashwater Kingdom, Fort William Henry, Water Slide World, horseback riding, outlet shopping, golf courses, Fort Ticonderoga and restaurants. Your Hosts ~ the Portes Family.